Holland Blinds are a popular window covering solution for the warm Gold Coast and Brisbane climate adding an elegant sophisticated and minimalistic appearance to any window. There is a vast array of colour and fabrics to choose from. From sunscreen, light filtering and block out materials. Holland Blinds are striking and stylish roller blinds that will complement any Gold Coast or Brisbane residence or office. 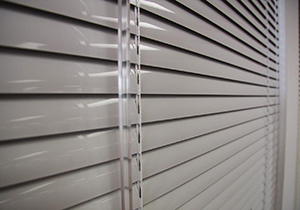 The blinds can be made either as a chain drive Holland blind or motorised. All our blinds are made locally using the finest Australian made componentry. The componentry comes with an unlimited guarantee that your quality product will be free from defects in componentry for a period of five (5) years from the date of purchase. 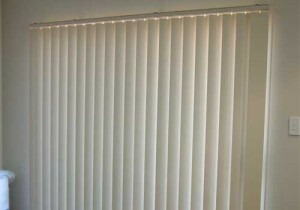 Vertical Blinds are the most versatile way to furnish sliding doors and windows throughout Gold Coast and Brisbane homes and business. Go Blinds & Shutters have a choice of more than 300 decorative colours and patterns to choose from. The blades turn 180 degrees, allowing optimum light and heat control. 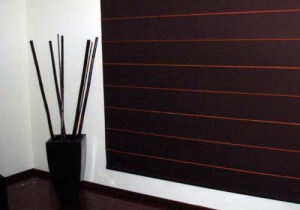 Slimline venetians come in a range of colours giving you the option to colour match your décor. We use 25mm aluminium slat which are ideal for wet areas such as bathrooms. Timber alternative blinds are available. The slats are made with either a textured or smooth finish in a range of colours from white to brown. The slat has been well proven over a long period of time to have among the best performance in Australian conditions regarding thermal stability. 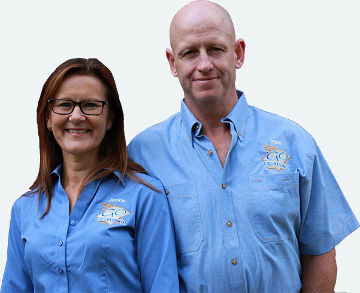 All our timber venetian blinds are made from first grade western red cedar, which can be made with either an oiled finish or a superior lacquer finish which gives the greatest protection against fading, this is especially important when living in Queensland’s hot humid and high UV conditions. They are suitable for all areas of the home including wet areas. Roman Blinds are made using an aluminium lift system and polycarbonate lift rings. The roman blind clips are manufactures from 100% virgin polycarbonate and will not go brittle over time. All our lift cords are UV stabilised preventing deterioration due to the sun. Stitched pockets have been replaced with powder coated aluminium extrusion – resulting in a more aesthetically structured sharp, clean appearance. Roman Blinds provide excellent insulation and heat reflective qualities which in turn lower your heating and cooling costs. 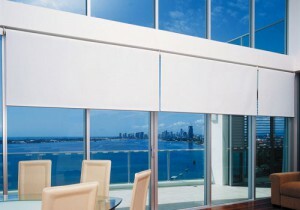 All our Roman Blinds are Australian Made. Get your free no-obligation personalised design measure and quote today. 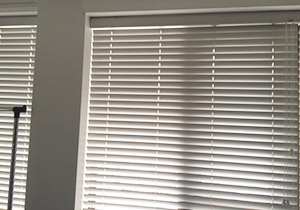 For the highest quality blinds and awnings on the Gold Coast, Go Blinds & Shutters can be consistently relied upon to deliver premium quality curtains and blinds.